Foshan Boke Furniture Co., Ltd.
Foshan Boke Furniture Co., Ltd. registered in 2001, after ten years of development, its two brands: Gao Jin Hua potential seats and office chairs. We are a research and development production and sales of aftermarket and one of the seats professional firms. 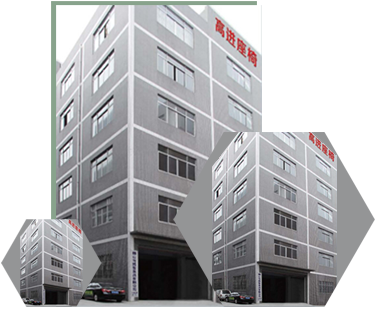 The company is located in China furniture manufacturing center - Shunde Longjiang town. We have continued making progress to improve, with advanced production equipment, superb technical strength, constantly strive for domestic and foreign customers, tailored quality products. My company to the quality of survival, with customer satisfaction as the standard, with the long-term development for the purpose and dedication to domestic and foreign customers to create high integrity, cost-effective products! Blog furniture company was registered in 2001, the company after ten years of development, its two brands: Gao Jin Hua potential seats and office chairs. We are a research and development production and sales of aftermarket and one of the seats professional firms. The company is located in China furniture manufacturing center - Shunde Longjiang town. We have continued making progress to improve, with advanced production equipment, superb technical strength, excellence for domestic and foreign customers, tailored quality products. My company to the quality of survival, with customer satisfaction as the standard, with the long-term development for the purpose and dedication to domestic and foreign customers to create high integrity, cost-effective products! Excellence for domestic and foreign customers, tailored quality products. My company to the quality of survival, with customer satisfaction as the standard, with the long-term development for the purpose and dedication to domestic and foreign customers to create high integrity, cost-effective products!